ORNL’s relations with our academic partners are critical to the successful achievement of our research mission. These interactions enable university faculty, postdocs, and students to collaborate on joint research projects and have access to a range of unique research facilities. 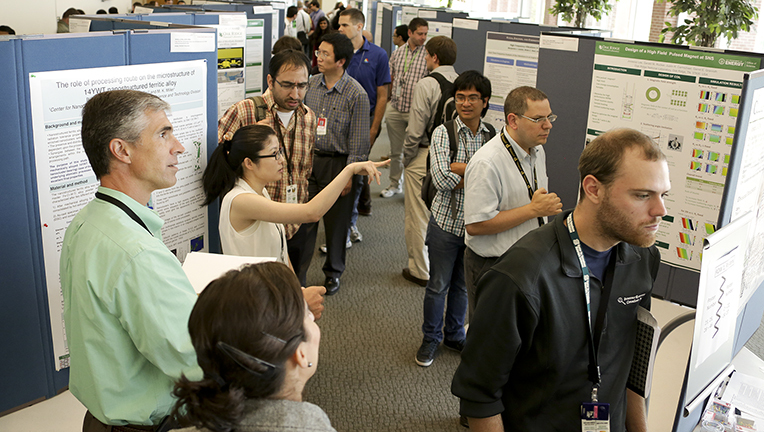 The diverse research portfolio and exceptional capabilities at ORNL also provide a fertile training ground for students in a wide range of disciplines. The University Partnerships Program opens the door to scientific discovery by providing graduate internships and fellowships, postdoctoral appointments, joint faculty positions, and many collaborative research efforts for advanced researchers, as well as undergraduate internships and K-12 initiatives in the country’s public schools.